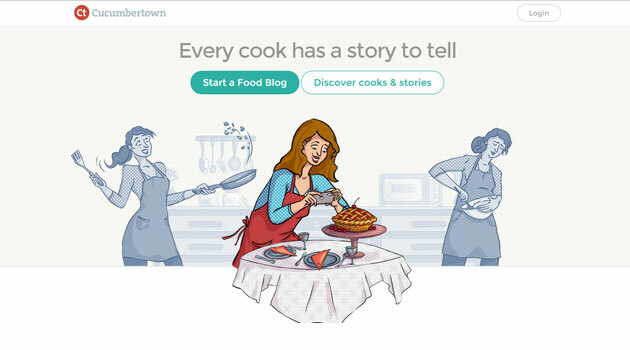 Cookpad, the Tokyo Stock Exchange-listed internet corporation, has acquired online recipe blogging platform Cucumbertown for an undisclosed amount. Though the terms of the deal have not been disclosed, sources said the transaction is one of the largest deals done by the Japanese company. The acquisition will help Cucumbertown in its bid to scale up in overseas markets while the team in India would continue to focus on design, engineering and data analytics. "For Cookpad, India represents a market and culture that is rich in culinary heritage. Not only is it a place where people cook almost every single day, but it's an untapped market for cooking related content that needs to be available online for people to consume," Cucumbertown co-founder Cherian Thomas said. An email sent to Thomas for more details did not get a response till the time of publishing this report. Cucumbertown is expected to remain as an independent subsidiary under Cookpad. Launched in October 2012, Cucumbertown's founders work from three locations: the US, Switzerland and India. Founded by Thomas, a former Zynga employee, and his friend Arun Prabhakar, along with Chris Luscher, partner of Information Architects, a design firm based in Zurich, and Dan Hauk, an American designer, CucumberTown is a recipe-blogging platform by food lovers for other foodies. It showcases various recipes on the website and has filtered them based on their complexity and time required to prepare. From a simple recipe-sharing network, Cucumbertown has grown to a food blogging platform that allows users in over 160 countries to customise their blogs with themes and custom domains. Earlier, the company had raised an undisclosed amount in Series A funding from Helion Venture Partners and Ludlow Ventures. Cookpad bills itself as having the "Best Japanese recipes from the largest cooking community in Japan." Established in 1997, the $100 million Cookpad houses over 2 million recipes created by a base of over 25 million users. Last November, Cookpad had acquired Lebanon's Shahiya for a reported $13.5 million to venture into the Arab world.